Who ever said that birthing a baby was the hard part? Those who don’t understand haven’t given birth, or else they are of the male gender. Don’t get me wrong; I’m not saying an adoptive mother can’t love as deeply as a birth mother. But birthing a baby is physical pain. 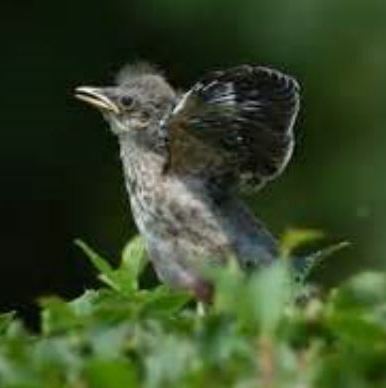 It’s graduation season, and those babies are taking flight. Even though the moms prepared them, yet when the day finally came it was like a slap in the face. A job, college, or the high calling of the military moves them from our daily lives. 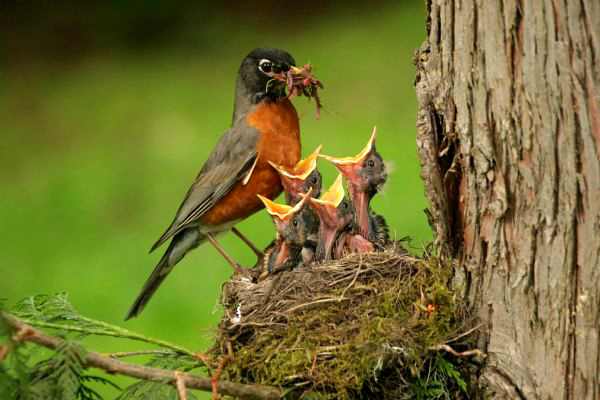 A good mother sacrifices much to help the flight process as the child grows, but the letting go…is another thing. You feed them, diaper them, read them nighttime stories and the next thing you know you are teaching them to walk, to ride bikes, and to read. 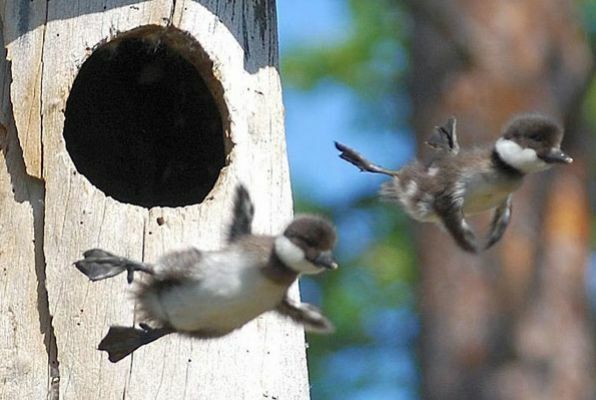 Suddenly the day comes…you kick them from the nest? We don’t have to be quite so radical about it. But some need more of a push than others, and why? Are we clinging to them, or do they fear going out there? Can we let go with confidence and encouragement? I’m not talking here about another kind of sorrow when a child goes away in anger and never returns. I won’t talk about that here, though I know women who go through this pain. 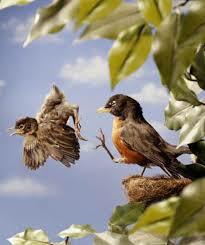 I’ve had a long process of my six children leaving the nest. Right now they are all living within an hour away. In the last six months I learned one of my children and her family is moving…far. Let’s just say far across the Mississippi River. Some of you know I live in Upstate New York. That alone is far enough from the Mississippi River. Did I for a second think that God would not go with them? Did I think they had to be near me so I could still have some kind of control? It wasn’t about that at all. I’m not about control. It’s all about the missing. It’s missing all those family times we are so used to. Of watching the Grands at baseball and ballet, basketball in the church gym, and sharing Christmas and birthdays. It’s even about the Grands reading to Grandma instead of the other way around. This is the real pain of childbirth! This is the hard letting go. I share this sadness, it is not mine alone. Except for a brief few years of my son away at college, this is a more final move. I can’t drive there in a day or two. I can’t babysit for the day, or a week, or when a child is sick. But what I find the hardest of all is there will be complete strangers who will become their friends and share life with them that I will be missing. All my life I’ve known parents that have children in all parts of the world. Some parents hold fast to hope in God that a son or daughter will come home from the military one day. I know this, and I felt very fortunate. But for sure, this is the pain of motherhood and it is a long and hard process. 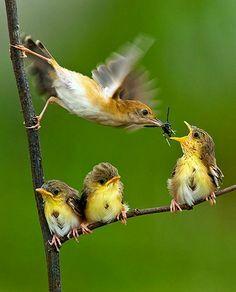 You never stop being a mother once you’re a grandmother. Are We Present…or Longing for_____Something? How do we Look, America?